Talheim offers 58 independent living apartments in the heart of downtown Chaska, MN. 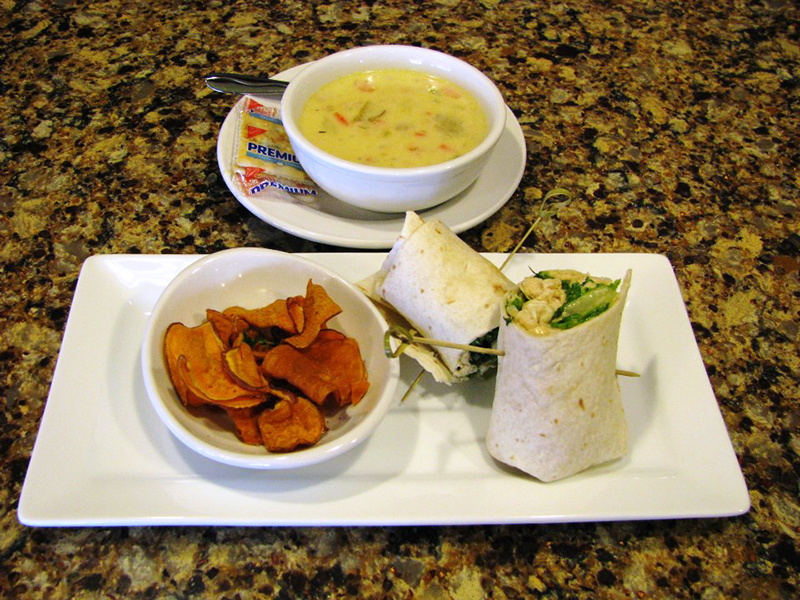 Chaska is located on the Minnesota River with many trails and parks. Our easy-living apartments are within walking distance of local churches, shopping, dining, recreation and public transportation. Each 1-bedroom apartment has all the comforts of home including a living room, large bedroom, kitchen, bathroom and an emergency call system. Auburn Courts offers assisted living services and home care in private apartments that are just like home. Each apartment includes a kitchenette and walk-in shower. Our comfortable living spaces are ideal for seniors who wish to maintain a sense of independence, but desire the security of knowing that skilled staff are available around the clock. With social activities and a cozy setting, it's perfect for seniors. The Courtyard at Auburn is specially designed to support individuals experiencing dementia and memory loss. The understanding care staff at Auburn provides activities, assistance and personal care for each person in a secure community. 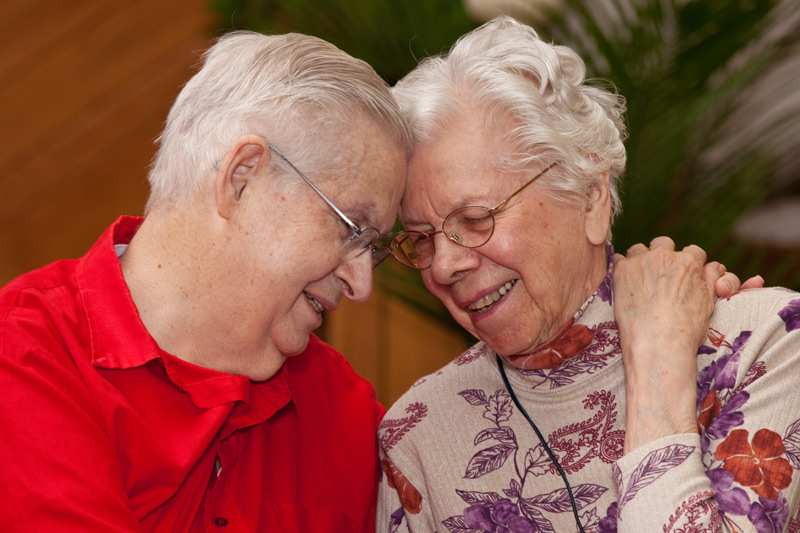 Maintaining purpose and passion is vital for seniors experiencing memory loss. We are committed to helping residents achieve their highest level of health and happiness. 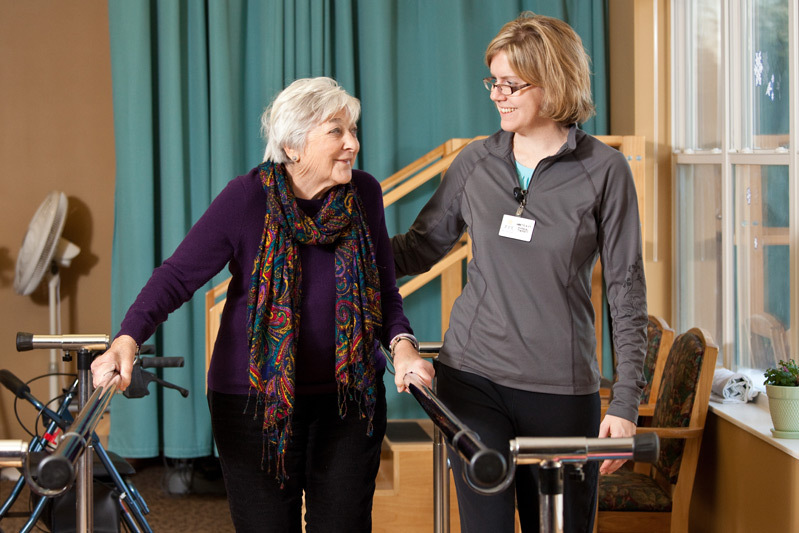 Auburn Manor offers skilled nursing care and rehabilitation services as part of the Auburn Homes & Services continuum of care campus in the center of downtown Chaska. 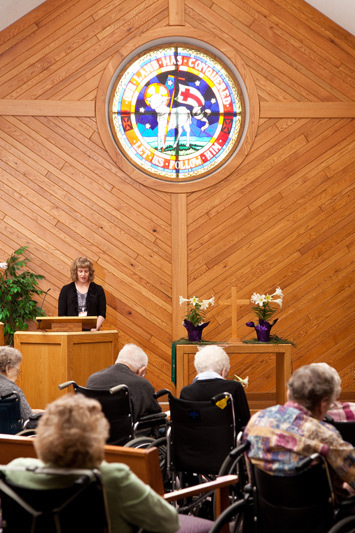 In many cases, a spouse who is in need of different services may live on the same campus, allowing them to stay connected and enjoy frequent visits. Residents become part of our extended family and staff is dedicated to meeting their cognitive, physical, social and spiritual needs, living life to the fullest. Auburn Home in Waconia offers skilled nursing care with rehabilitative services including physical, occupational and speech therapy. Our cozy, family-like atmosphere creates a comfortable short-term transition from hospital to home. From the moment you walk in our door, you and your loved one become part of our extended “family.” The staff at Auburn Home provide professional and spiritual care and our goal is to keep you or your loved one as independent as possible. Auburn Meadows in Waconia has the right mix of privacy and community. We offer private apartments, including cozy studios and 1- and 2-bedroom luxury apartments, designed to help residents enjoy the comforts of home. The amenities at Auburn Meadows include a Wellness Center, Celebration Center, Theater, Library, Activity Area and Club Room. Located next door to Lil’ Explorers daycare center, residents have the opportunity to enjoy time with our energetic and joyful young neighbors.